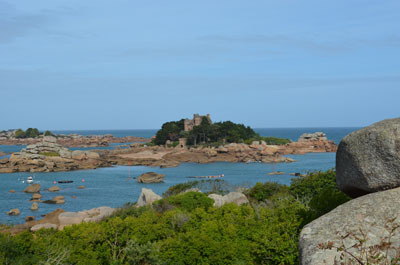 Explore Brittany France, Accommodations and Camping in Brittany on the Coast. "Favorite Brittany France Coast”? We get asked that a lot because we’ve explored almost every inch over the many years we’ve visited, plus my husband Gildas’ lifetime of family vacations and living there. 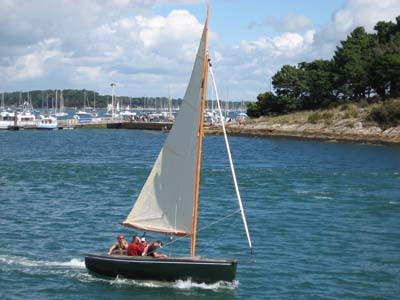 Brittany is France's most western point - south of Normandy and as little as 2 hours from Paris. The Morbihan where we walked the warm France beaches, and visited the islands in the Golfe du Morbihan . Camping in Brittany offers not only some of the best camping in France (but best camping in Europe as well) because of the amazing coastline and the rural beauty all around you. You can camp right on or near the beach. Discover the favorite camping spots of our Breton cousins who have been camping Brittany all their lives. Another cousin takes his camping car. His detailed Brittany caravan holidays itinerary takes you to many free overnight spots, historical villages and great places to visit only the natives know about. Self catering in France offers many options. We love renting one of the Brittany cottages in France . It’s so relaxing to have your own cottage for a week. 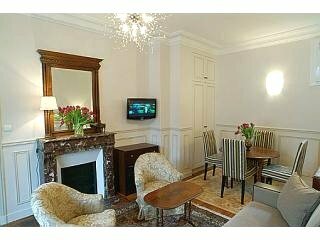 Renting Gites in Brittany is much cheaper compared to staying at a hotel. And the FOOD! 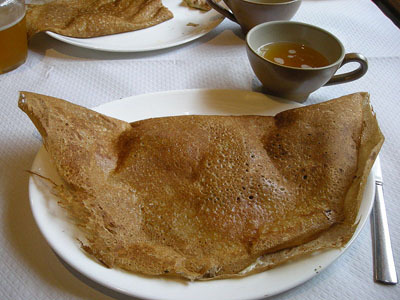 Famous French food in Brittany – crêpes (where they originated and no comparison anywhere), cidre, soupe de poisson and more. I get a running commentary on how you prepare these things from my French chef father-in-law. I do make a mean Far Breton if I may say so myself and I have many delicious French cooking recipes to share. Each time we visit we explore and discover new things to do and see… even for Gildas who spent his childhood there. So what’s our favorite Brittany France coast? They all are because they are all so beautiful and so different. In love with Brittany so much you are going to buy a place? This Brittany buying property in France guide will be a big help in your process. I look forward to illustrating for you in detail all our favorites of the coast. And during our many visits over the years (and Gildas’ 30+ yr of visits and living there) we also came to have many other favorites that I will be writing about on this website. …Plus lessons we learned by trial and error. Fastest way to get there. 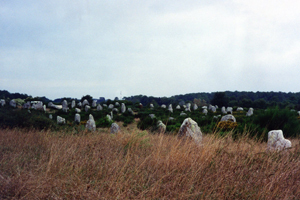 Flights to Brittany fly direct from the UK and Ireland. Rennes flights take you to the central transportation hub for all of Brittany. Eurorail, Rail Europe, TGV demystified. Where are the warmest French beaches in Brittany? Our favorite things to do. Fun things to do with kids. Check out this list of festivals in France to see what Brittany festivals suit your fancy. Most respected real estate agents. Gildas’ how-to on managing your rental property if you live far away.